RESERVED store is located on one of the oldest streets in Munich, which is at the same time one of the most popular shopping streets in Europe. The store is located in a modern tenement house with a structured architecture. In this project we had to deal both with large surface areas, challenging from the design and goods display point of view, as well as demanding neighbourhood of well-known brands. 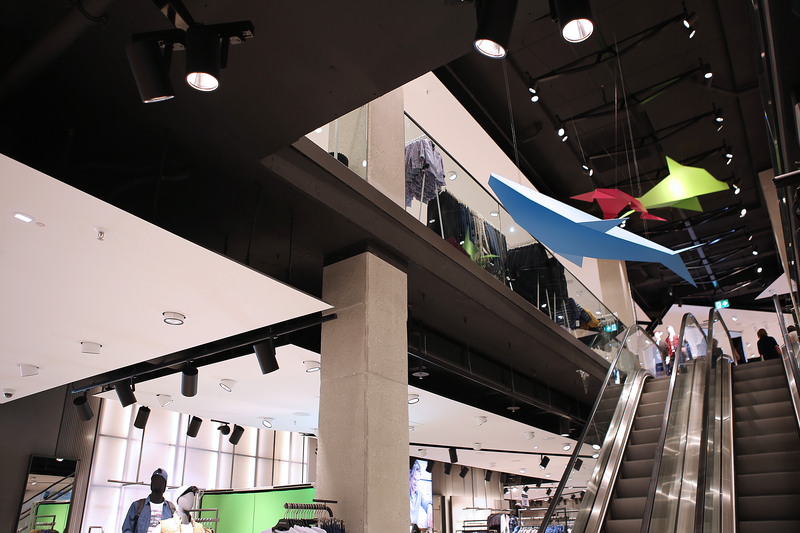 Inside the store there are four storeys of retail space, which give it airiness and spaciousness. Well thought out interior design takes care of every element of the decor and gives a sense of order, so that the chain store gained the character of a small department store.